Even if you've been digging all day in the dirt, you can still have glossy, healthy looking nails. Use Gardeners Nail & Cuticle Therapy morning and evening to soften cuticles and help strengthen the nail to reduce brittleness and breakage. Formulated with panthenol and keratin, a natural protective protein found in hair, skin and nails. 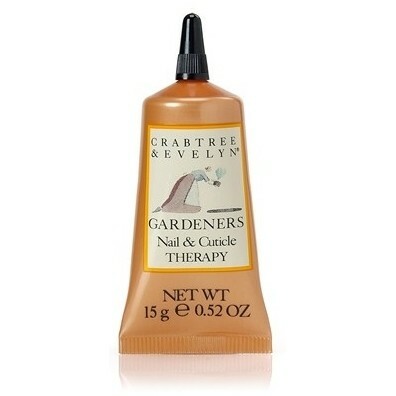 Packaged in a perfect for handbag, or gardening overall pocket, 15g tube, our Gardeners Intensive Nail & Cuticle Therapy will ensure strong and healthy nails every day.